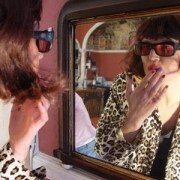 Vital Xposure is in the process of developing an application for Arts Council England’s Change Makers Fund. If our funding application is successful we will be offering a senior leadership training and development programme which will offer mentoring in a professional role, on the job training, ‘go-and-see’ visits and the exploration of a range of models of best practice in disability-led theatre. A paid bursary would be available for the programme which would aim to start in November 2016. The successful candidate would work closely with our Artistic Director Julie McNamara and would play a key role in shaping the future artistic programme and creative partnerships of the organisation. This opportunity is open to Black, minority ethnic and / or disabled people as the purpose of the Change Makers Fund is to develop the leadership skills and experience of Black, Minority and disabled potential leaders.  The first part of the role is to work with Vital Xposure to develop a very short expression of interest for Arts Council England by 28th April 2016. Interested individuals will be expected to submit a CV together with a short covering letter explaining why you are interested in the role by 10 am on 15th February 2016.